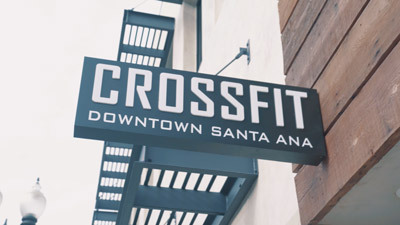 CrossFit Downtown Santa Ana - Best CrossFit Gym in Downtown Orange County! If you are brand new to CrossFit we offer four 1-on-1 Foundations Classes designed to safely introduce you to CrossFit training. Getting started at CrossFit DTSA is easy and fun! Try a FREE class today! Are you an experienced CrossFit athlete with 3 or more months of training and looking for a new box? Try a FREE drop-in cass today and see why we are one of the best CrossFit gym's in Orange County! Visiting from out of town and need a place to train? Click the link below and register for your class today. We love having the CrossFit community join us while they are in Orange County! CrossFit is a unique strength and conditioning program that incorporates weight training, metabolic conditioning and simple gymnastics in order to deliver a well balanced fitness base and overall physical health. This is done primarily in our group style community classes. Each group workout is programmed and led by a qualified CrossFit Coach. Our workouts are completely scalable for each individual athlete and modified to fit your own unique abilities and skill level. Try a FREE Intro to CrossFit class today and jump-start your fitness! At CrossFit DTSA we are passionate about people, about community, and about helping others succeed in ways the never thought possible. We are not your typical gym--and in a word, we are FAMILY. 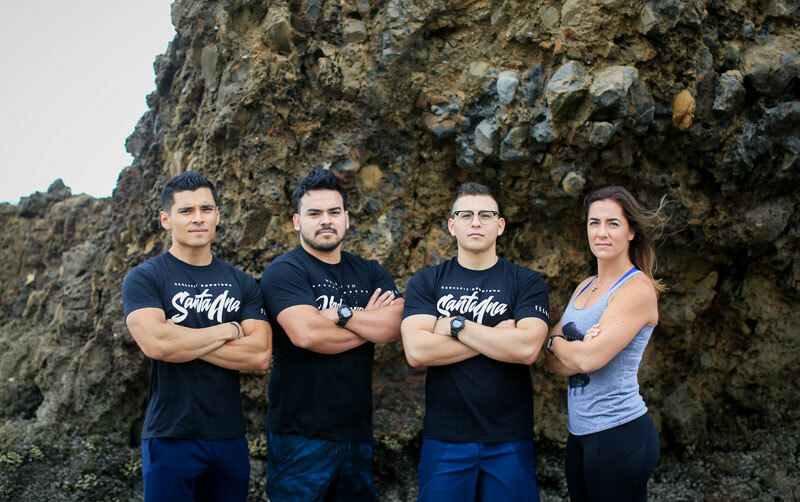 Every member is given the tools to succeed through proper training, diet planning, accountability and skill development in a small group class setting. Beyond the scope of our daily workouts, we encourage our members to contribute to local community events, volunteer and pursue other healthy lifestyle activities. Join us today and experience the CrossFit DTSA difference for yourself! 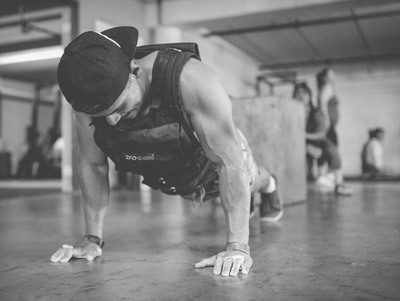 We offer some of the most competitive CrossFit memberships in Orange County. Flexible month to month memberships with no contracts designed to fit your schedule and training needs perfectly. See all of our affordable membership options by clicking the link below. As a coaching staff we are always working hard to improve your training experience and help transform your physical health, functionality and overall sense of well-being. Our coaches can adapt any workout to fit your individual fitness level and specific goals, helping you get the MOST out of each training session. Meet 1-on-1 TODAY with one of our best personal trainers by scheduling a FREE Intro to CrossFit sessions by clicking the link below. Our mission is simple: provide the highest quality functional fitness training experience in a small group environment. Our people and our community is what sets us apart. The best way to understand CrossFit is to experience it for yourself! Schedule your FREE Intro to CrossFit 1-on-1 session and get started TODAY!